While there isn’t really a major in admissions, there are many skills that you can bring from lots of different majors to this career. Event planning, public speaking, writing, planning, organization and problem-solving are just a few skills needed to work in admissions. One of the most important skills is planning, especially when it comes to travel season. We get the chance to go out on the road to visit the high schools that we work with and meet students who are interested in attending Saint Joseph’s University. Admissions Counselors are sometimes referred to as ‘Road Warriors’ because we spend six to eight weeks on the road in the fall traveling around the USA (and sometimes Internationally!). Although we are all excited to get back to the office after our time on the road, there are a lot of fun things that happen during those weeks that we are out traveling. As I am about to head out to Upstate NY for my final two weeks of my third travel season, I wanted to give you a sneak peek into life on the road and my ten favorite things about travel season! 10. Jamming out on long, scenic car rides to my favorite tunes. 9. Trying the local cuisine. 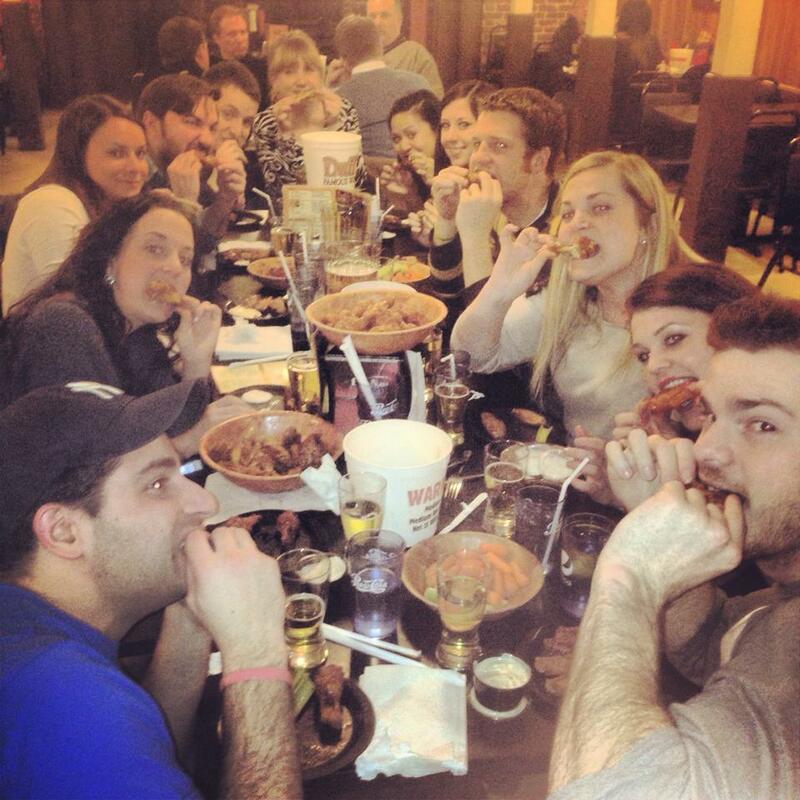 Like Duff’s Famous Wings in Buffalo, NY! 8. Staying in hotels & sleeping in a king size bed. 7. 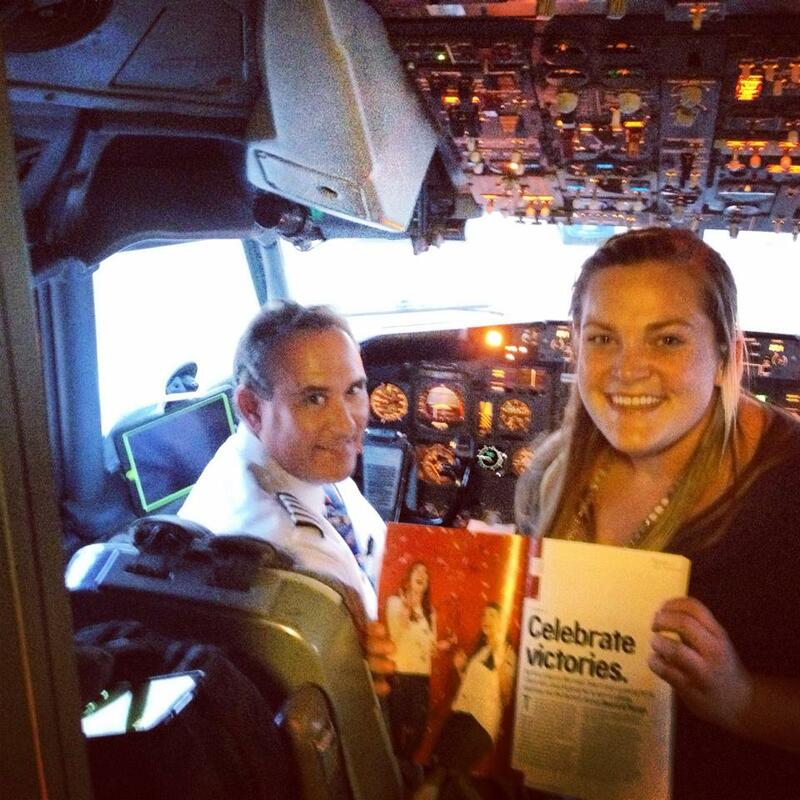 “Piloting” a plane on the way home from Cleveland! Check out the AMAZING company, Sword & Plough! 5. Finding hidden gem small towns throughout the country. 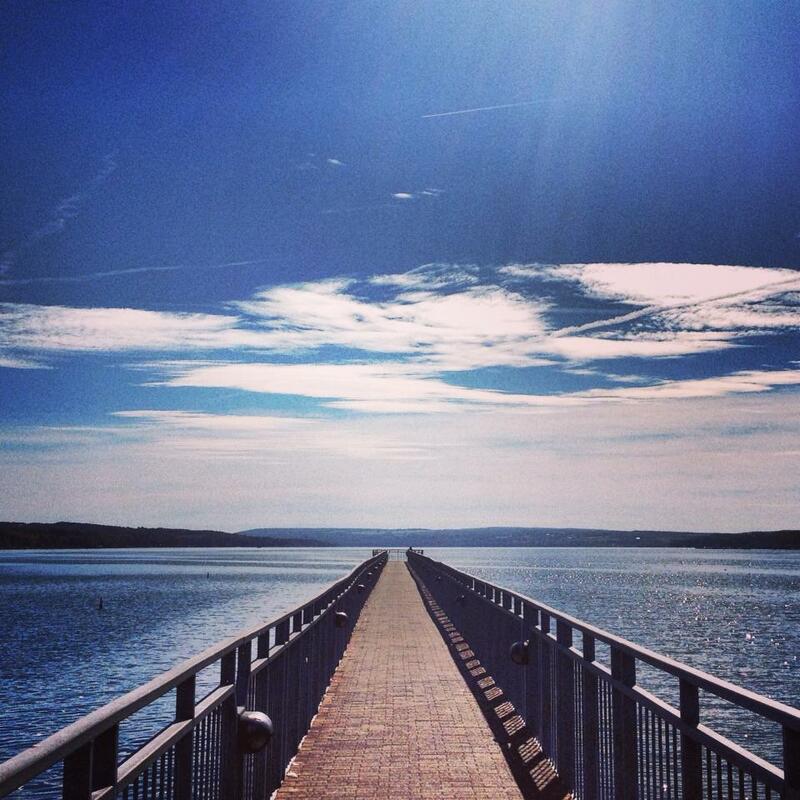 Skaneateles, NY has quickly become my favorite town…ever. 4. Becoming a coffee connoisseur. 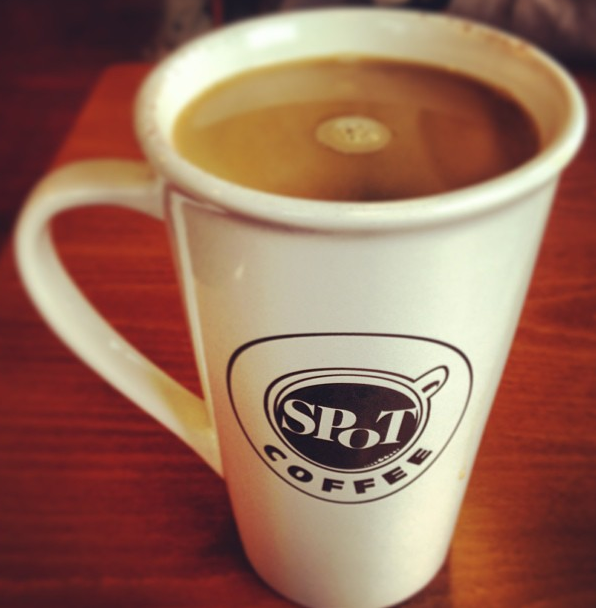 When will Spot Coffee come to Philadelphia?! 3. Being reunited with my road friends. 2. Meeting prospective Hawks in their hometowns! Ellen had a blast with the boys of Saint Ignatius! These boys from Saint Ignatius HS in Cleveland were awesome! 1. 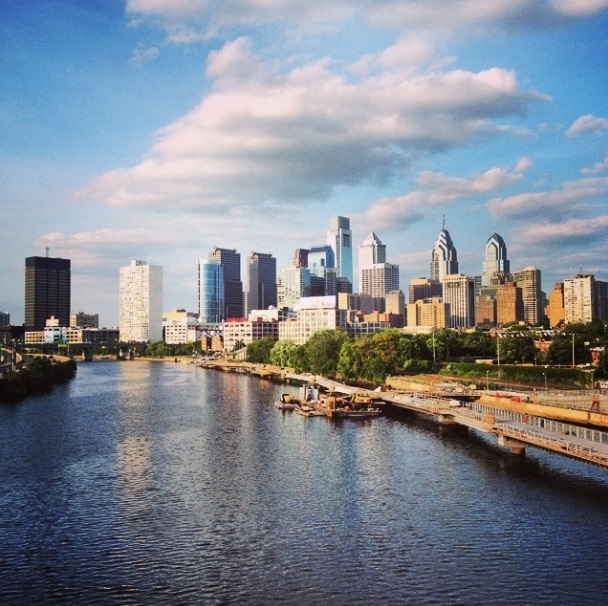 Seeing this skyline after six long weeks on the road! 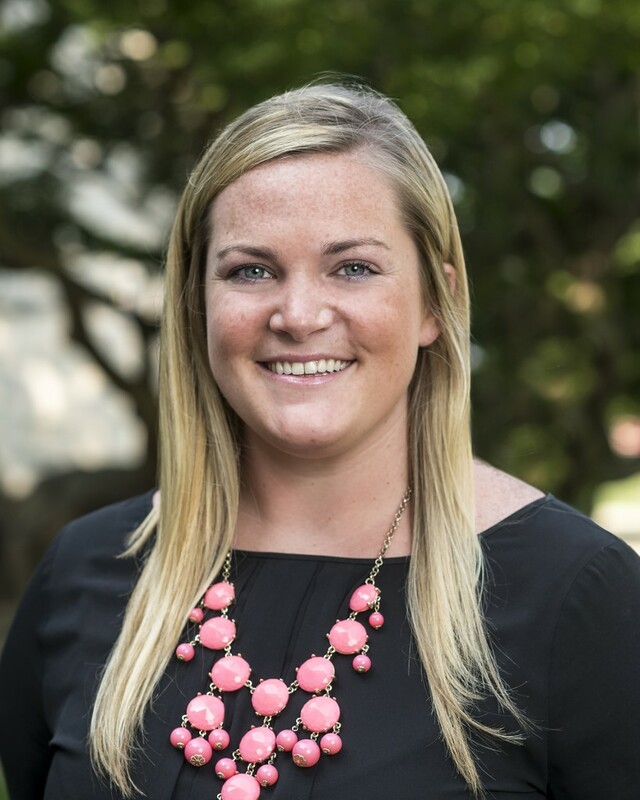 Ellen Gilroy is an Assistant Director of Admission at Saint Joseph’s University. She works with students from Upstate NY, Central & Western PA and West Virginia. Ellen is a member of the Communications Team within the Office of Undergraduate Admission and manages the social media pages for the office. She had the opportunity to travel to Ecuador for a Summer Immersion Program in May 2013 and hopes to participate in another SJU service trip soon! Follow her on Twitter @EllenSJU and friend her on Facebook to keep up with her travels!